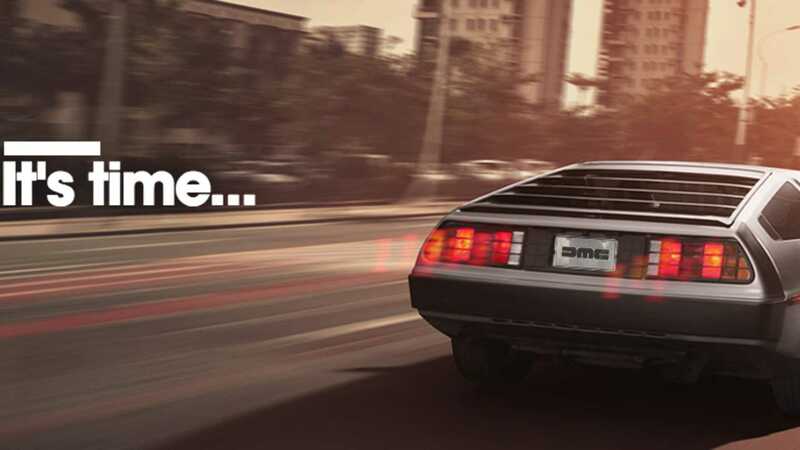 Stick Huey Lewis on the hi-fi and start stealing Libyan plutonium from VW-driving terrorists, for the DMC DeLorean is returning for 2019. 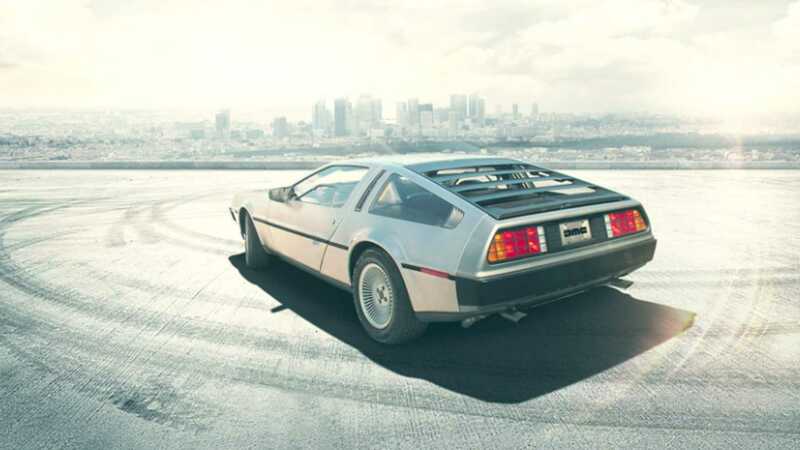 However, don’t think that the 2019 DeLorean will present itself with classic running gear. The underpowered drive train will be replaced with a new engine amid updated remodelling to address the original vehicle’s well-documented flaws. The now legendary stainless steel classic has been slated to offer between 300 and 400 bhp, with a modern V6 transplanted behind the cabin. If this information proves correct, that’s a 60% power increase. All new examples should therefore be capable of cracking 88mph without protest. Or time travelling. Except, where the original could barely stop itself – let alone time – from normal road speed, the 21st-century incarnation boasts modern brakes for smooth stopping power. "As time has changed, systems change. The big complaint we always have from people is more power, so our plans are to more than double the horse-power going forward. 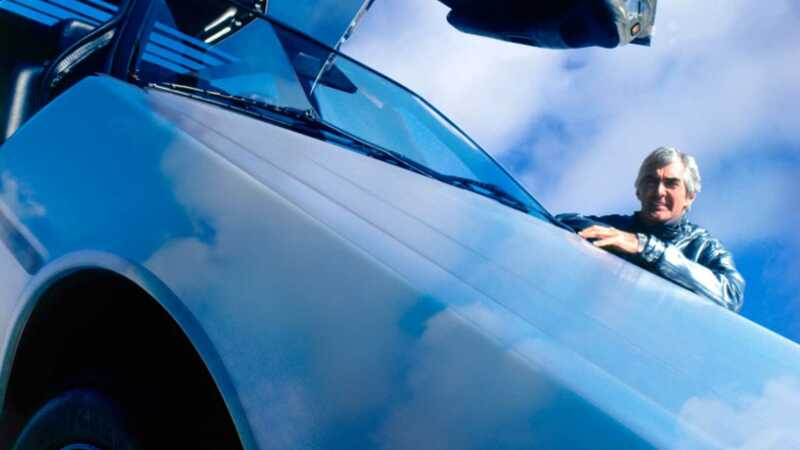 Take some weight off the car to improve handling and performance. 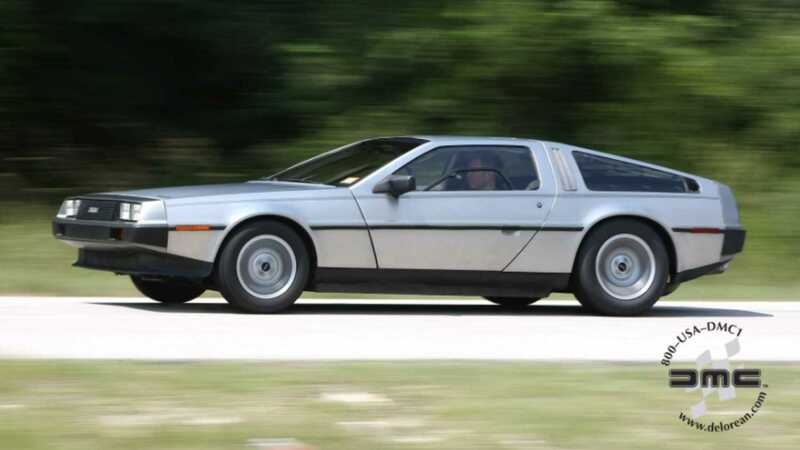 The electrical system was poor, so we are radically improving that to make the car modern and higher tech," explained Stephen Wynne, CEO of DMC. 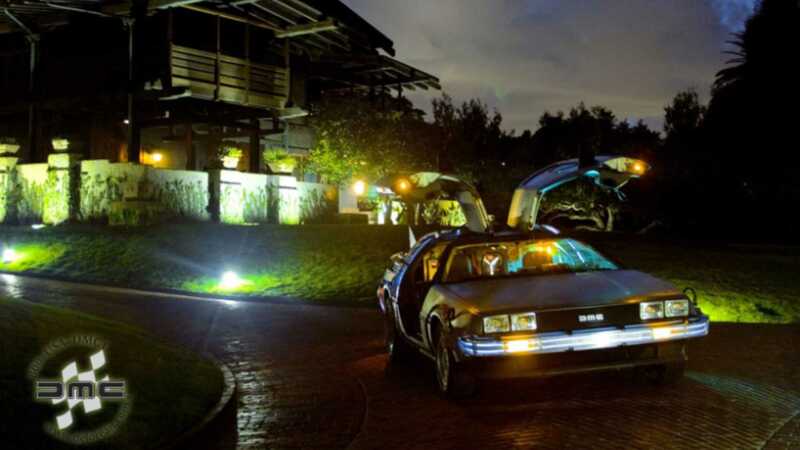 "The DeLorean has a cult following, so the pressure is immense on getting this thing right for our clientele," he concluded. 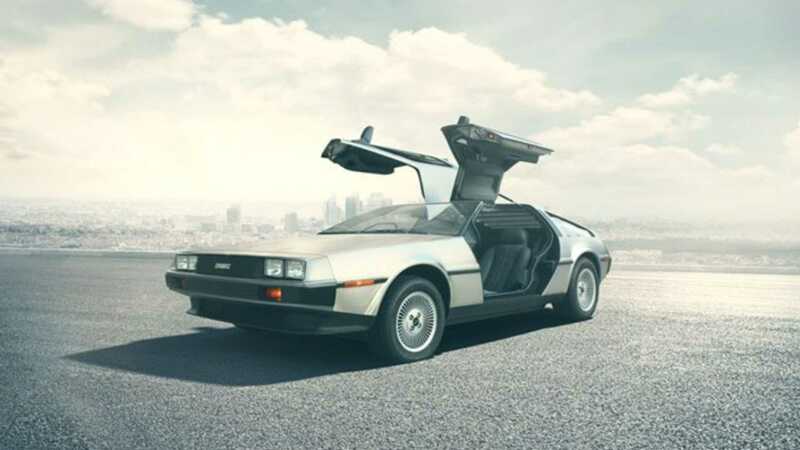 You can find out more about the new DeLorean on the company website.